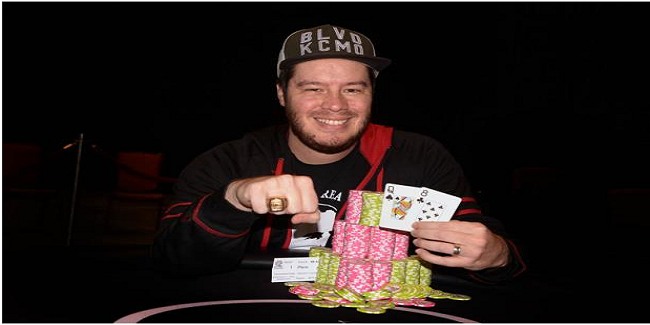 Grant Hinkle, a pro poker player wins a gold ring while playing at WSOP Choctaw Durant Main event and pocketed $375,427. 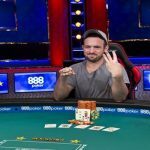 Hinkle had also won a WSOP Gold Bracelet as well. His total earnings is now surpasses to $1 Million. The event took place at it scheduled time and attracted 1,451 entries. 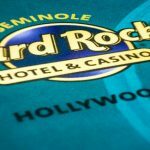 Day 1 A attracted 557 entries players, which Day 1B attracted 894 players and they generated a whopping $2,176,500 as total prize pool, which was distributed among top 153 finishers. A total of 289 players remained in business for next day of play (100 from first day and only 189 from second day of play). 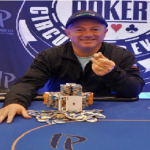 The runner-up of the event was another professional poker player named John Patterson, who pocketed $232,886 from the title. 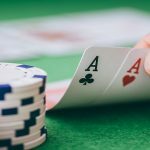 Only 31 Players remained in to the play on final day of the game, and out of 31 players four players got busted in just 13 minutes of play. 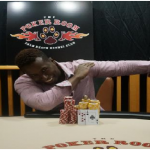 while another four players eliminated during the play of first hour including one of the chip leaders of second day named Rocky Le.He was booked for 27th place for a total winning hare of amount $12,058. 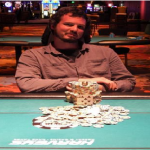 The first player who hit the rail was Will Berry who made $37,240 from his ninth position. 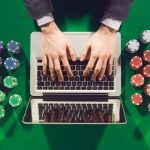 Meanwhile eighth and seventh positions of the same circuit belong to players named as John Richards and Allan Hedin and they collected $46,708 and $59,266 respectively. 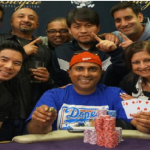 Hinkle was very happy after winning this prestigious poker title. He said it feels great and awesome, it’s a great event and I enjoyed a lot participating in it. 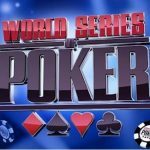 It was not an easy job for me to be #1 at this place, because of so many bright and pro poker players, but what I did was amazing.